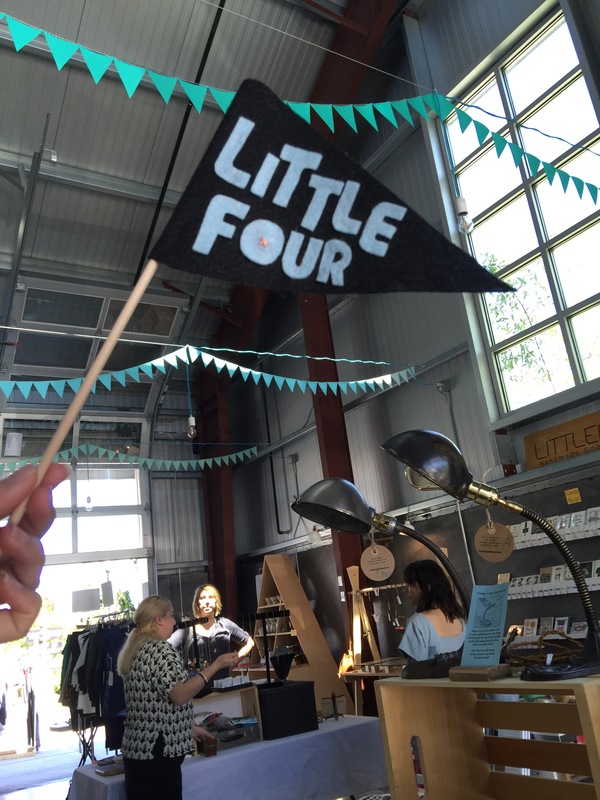 Nestled in the Barlow district in Sebastopol, Little Four is the cutest little shop with all the lovely things. Shop owner and maker Danielle runs the place. She has put together a lovely assortment of handcrafted goods. Tea towels printed with paper cut art designs, artisanal chocolates, refurbished lamps, greeting cards and art prints, all the things! Danielle designs and makes women’s and children’s clothing, too. Check out all the goods in her shop & studio. 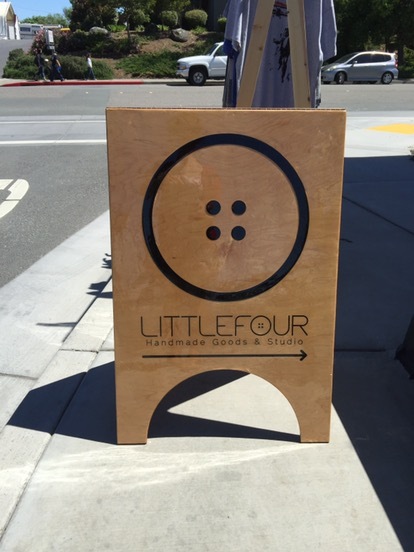 Have you checked out some fun shops lately? Share your handmade finds below! Next Postrépondez s’il vous plaît.